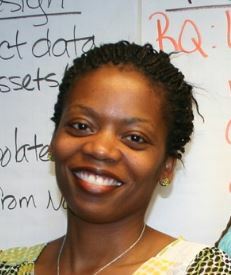 Home » News » CURE affiliated scholar, Stacia Gilliard-Matthews, receives tenure appointment! CURE affiliated scholar, Stacia Gilliard-Matthews, receives tenure appointment! Posted April 7, 2017, in News. Congratulations to our CURE affiliated scholar Stacia Gilliard-Matthews who was promoted to Associate Professor of Criminal Justice at Rutgers University-Camden! Page last updated by CURE at 11:34 am April 28, 2017 . This page was printed from http://cure.camden.rutgers.edu/2017/04/07/cure-affiliated-scholar-stacia-gilliard-matthews-receives-tenure-appointment/ at 8:30 AM Saturday, April 20, 2019.